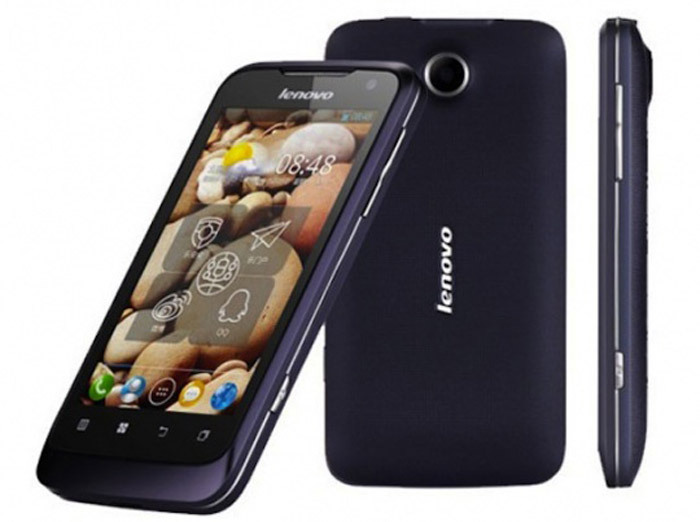 The folks at Lenovo have announced a new mid-range Android-powered smartphone – the Lenovo S560. The new smartphone measures 125 x 63 x 12.5 mm and weighs 155 grams. The S560 is based on a 1 GHz dual-core MTK6577 chip (ARM Cortex-A9) and offers PowerVR SGX531 Ultra graphics. The smartphone’s IPS-based display measures 4 inches and works at 800 x 480 pixels. In addition the Lenovo S560offers 512 MB of RAM, 4 GB of storage, a microSD card slot (for cards with capacities of up to 32 GB), a rear 5 MP camera, one front 0.3 MP camera, a built-in GPS, Wi-Fi and Bluetooth. A built-in FM radio, one micro USB 2.0 port, one 3.5 mm audio port and the battery that boasts a capacity of 2000 mAhconclude the specs list. The Lenovo S560 runs Android 4.0 Ice Cream Sandwich and will be yours for USD 269.